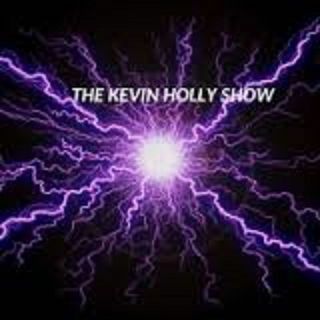 check out our newest sponsor www.marijuanagolf.com type in thekevinhollyshow in the coupon box and save $10 on a high quality polo!!! send this show to BLOCK MOUNTAIN!!!! oh man it is awesome when you watch videos on your...RADIO SHOW!!!! hey fuckers were coming back!!! Sorry guys. Really not feeling too good. Im gonna cut out. Peace out yall. Will the whole fist work?